Of course, if you numbered the TCP/IP model, starting at the bottom, IP would be either Layer 2 or 3, depending on what version of the TCP/IP model you care to use. However, even though IP is a TCP/IP protocol, everyone uses the OSI model layer names and numbers when describing IP or any other protocol for that matter. 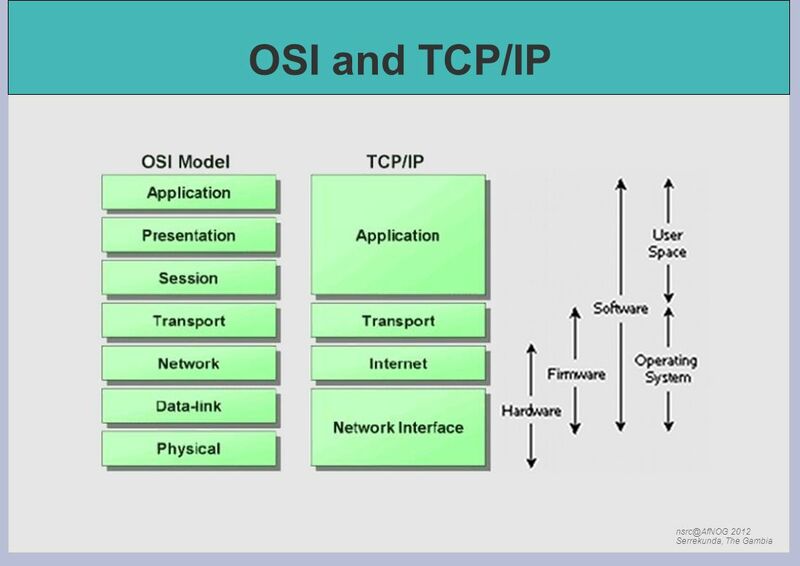 Although the TCP/IP protocol suite was developed prior to the definition of the OSI model, the functionality of the TCP/IP application layer protocols fits roughly into the framework of the top three layers of the OSI model: application, presentation, and session. 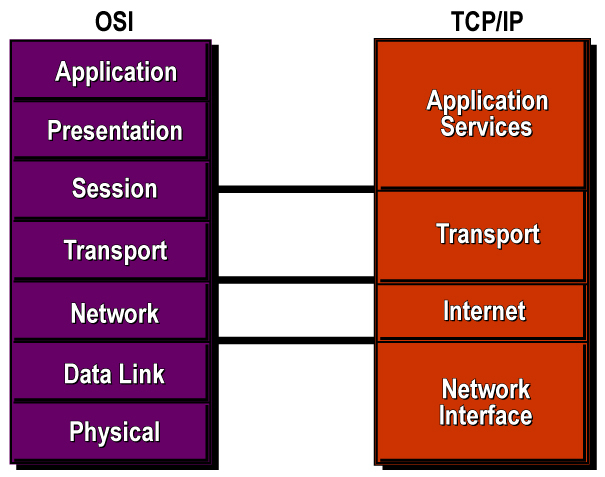 The TCP/IP model does not have a session layer (Layer 5 of the OSI reference model) or a presentation layer (Layer 6 of the OSI reference model). Both models have a lower layer that connects the upper layers to the actual physical network.